This April a new games festival will be held in London aptly named the ‘ London Games Festival ’ that is reportedly costing an investment of £1.2 million and is being held to promote London as a location for major game events worldwide and offer and event similar to that of E3 and others. The “ground breaking new programme” funded by the London Enterprise Panel (LEP), is hoped to make London the “games capital of the world” and provide a way for the UK to tap into a market that globally is worth around $81bn says Ukie. The three year programme will capitalise on the Video Games Tax Relief (VGTR), which was introduced in 2014. It will attract investment to the UK and help businesses based in the capital generate £35million in new revenue, adding nearly £10million, as well as creating hundreds of jobs and boosting skills and training. 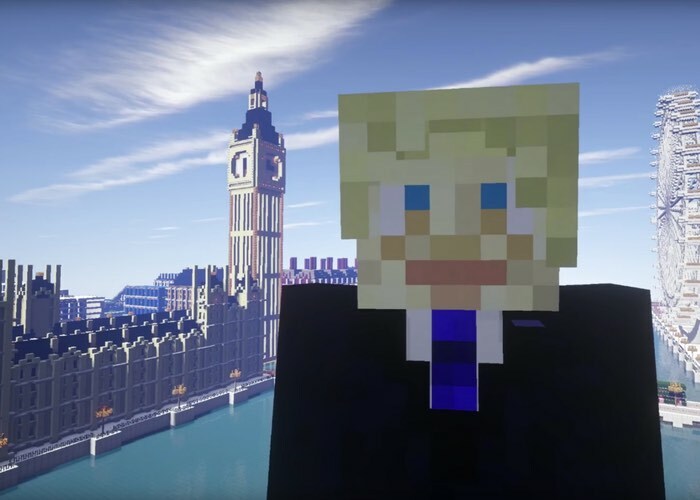 The plan was announced today via an in-game press conference featuring Mayor of London Boris Johnson in one of the biggest video games in the world: Minecraft. For more information on the new London Games Festival jump over to the press release website for details.